137-IN. RIPSAW II TRACK WITH 1.25-IN. 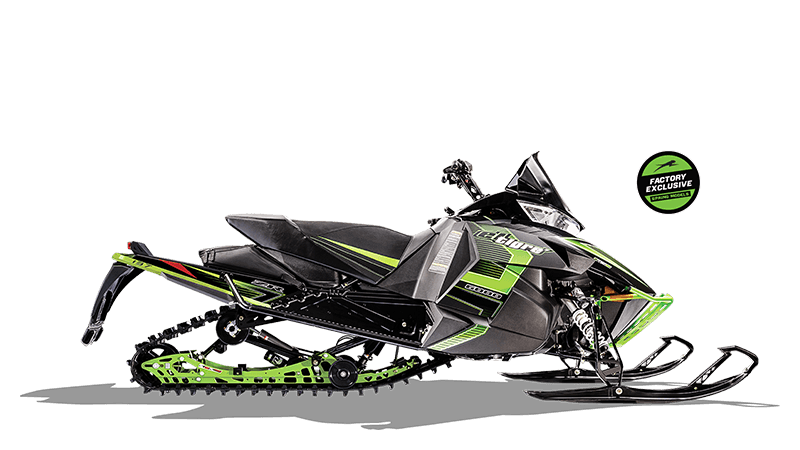 LUGS: This 137″ track combines the best features of Ripsaw, Cobra™ and Predator for excellent performance on a variety of trail conditions. 1.25” lugs offer less side bite through the corners, while delivering excellent handling, acceleration and braking on hard-packed surfaces.